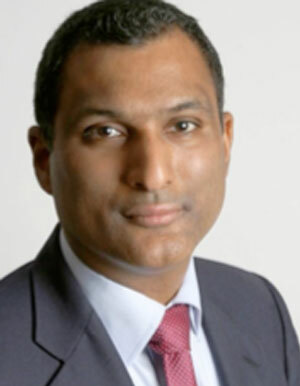 Syed Kamall, MEP, was elected as the leader of the European Conservatives and Reformists Group in 2014. He has been the leader of the British Conservatives MEPs since November 2013, and has represented London in the Parliament since 2005. He is also a member of several high-profile Parliamentary committees, such as Economic and Monetary Affairs, International Trade, and Environment. He is a member of the advisory board of the Centre for Social Justice, which is at the forefront of identifying the most effective ways to tackle poverty and other social problems. He previously held the position of Visiting Professor at Leeds University Business School, where he worked extensively on issues ranging from attracting inward investment to opening up trade to international business strategy. He holds degrees from the University of Liverpool and the London School of Economics.